The Boston Logan International airport is one of the busiest airports among America. About 25 million people travel through the gates of this international airport. Most of the people come to Canton MA for the sake of business. The reason for telling this is that after leaving the Logan Airport what you will do next with heavy bags? You have to look for a ride. This is the most difficult thing to do. You won’t be able to get a good and satisfactory ride plus the crowd will drive you crazy. 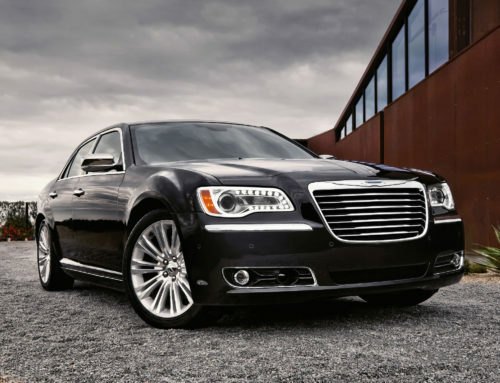 Why don’t you avail Limo Service Canton MA? 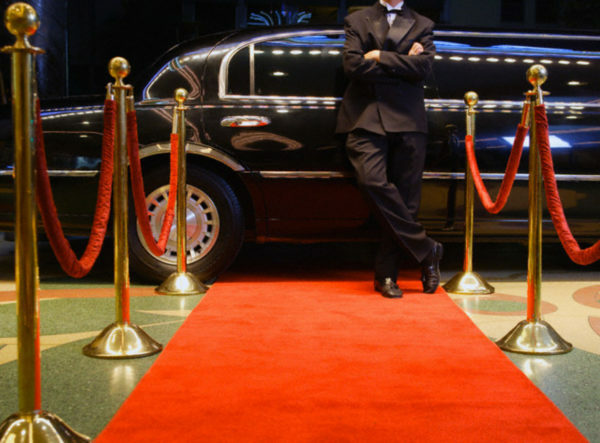 Yes, now you can book a limousine in advance through Patriots Limousine Service. The chauffeurs in Patriots Limousine Service are professional. They will have all the information about Canton MA routes. They know which route is a convenient one and small plus where you will face less traffic jam. You just have to share your flight details like your arrival. 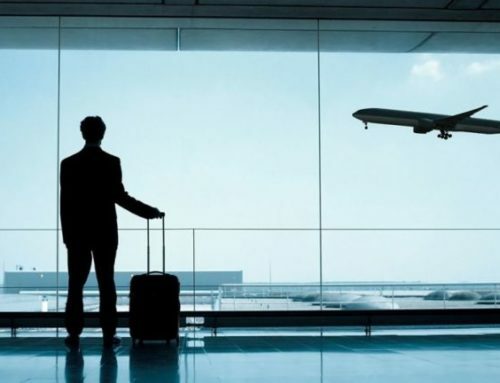 The chauffeur will be at the airport terminal even before you arrive. He will take care of the baggage as well. 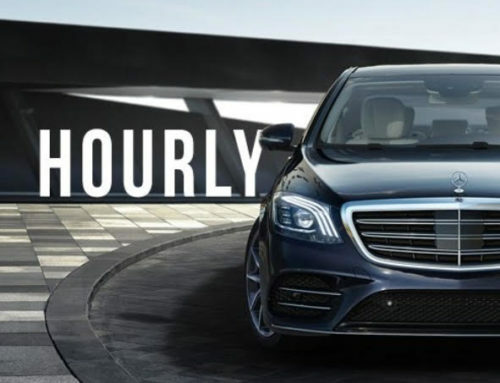 All the chauffeurs have a flexible schedule so if you will need to make a change in the schedule, it can be done easily. 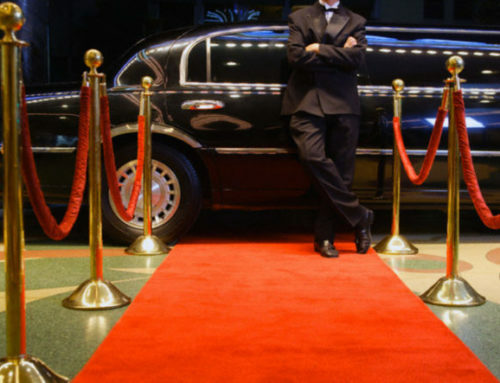 Limo Service Boston MA is available 24/7. You can book your ride at any time. These services are just one call away and the chauffeur will be at your location on time. 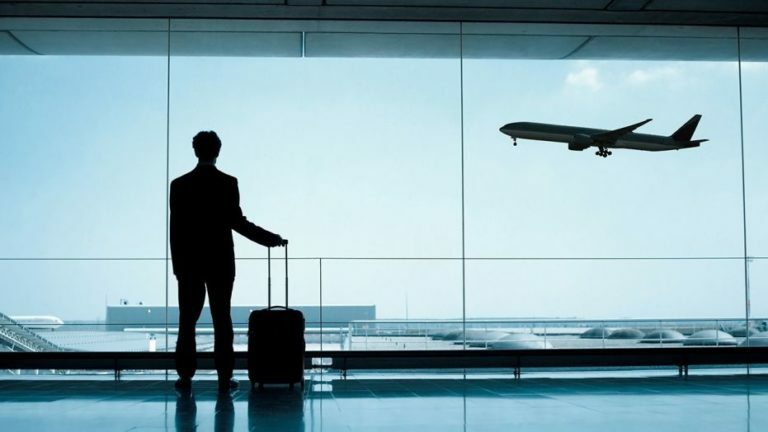 You can avail the services for the pick and drop to the Boston Logan International airport. You can book a ride to the place where you want to be on time like business meetings, wedding, prom, and concert. You don’t want to miss any part of the event then book a ride from Patriots Limousine Service. If you want to add some luxuriousness in your trip then book a Limo Service Canton MA from Patriots Limousine. If you are looking for a small ride or executive one in Boston then don’t worry Limo Service Canton MA can fulfill this need of yours. They have the best fleet services in Canton MA. You can select and book a ride of your own choice. They have a variety of cars with different capacities. 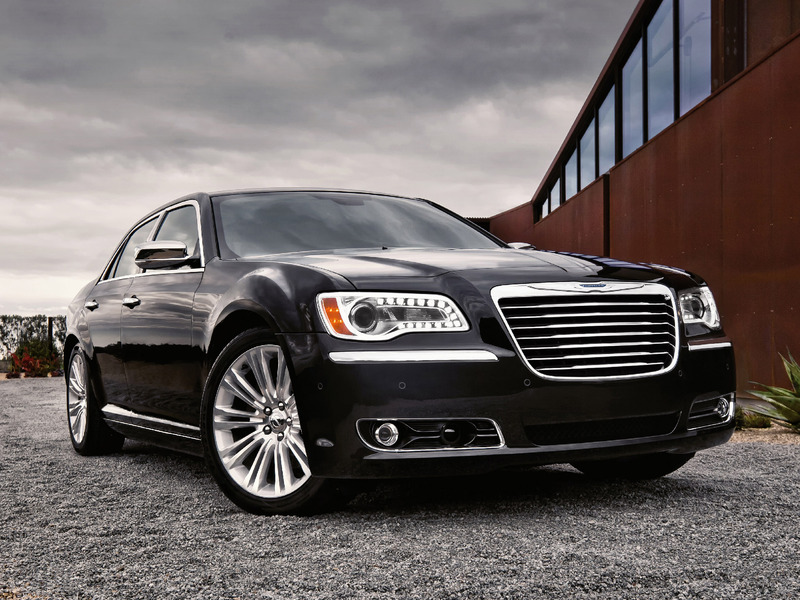 You can book a limousine, executive Sedan or even luxury executive Sedan. It all depends on your choice. So these were the few reasons we discussed. Yes, travel while saving money is the best combination. Make your trip more executive by booking a Limo Service Canton MA from the Patriots Limousine Service!